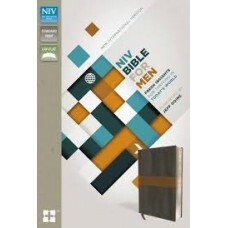 In a world that tells us to be and live however we want, the NIV Devotional Bible for Men inspires .. 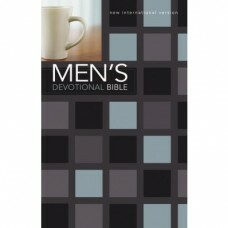 The NIV Men’s Devotional Bible helps you apply God’s Word to your everyday life. The standar..